OutSlide In offers multiple play activities and 3 birthday party rooms available to rent. 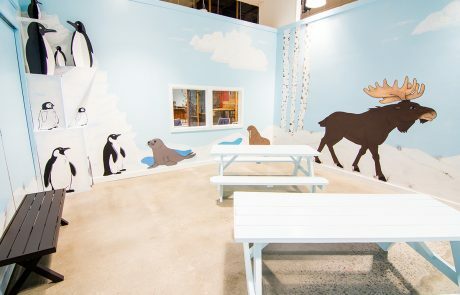 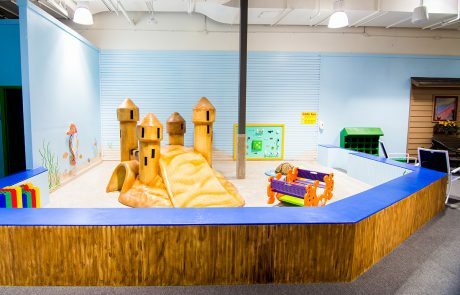 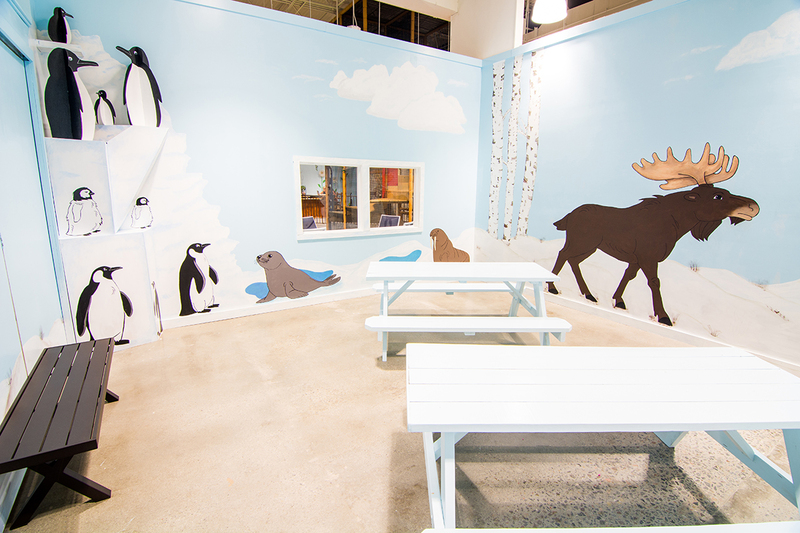 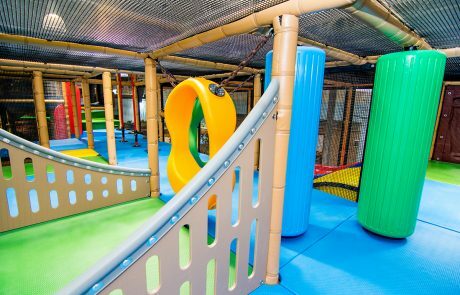 Our unique layout provides separate play areas for toddlers (1-3 years), preschool/elementary age children (3-8 years) and older children (8-12 years) to enjoy. Hope to see you soon! 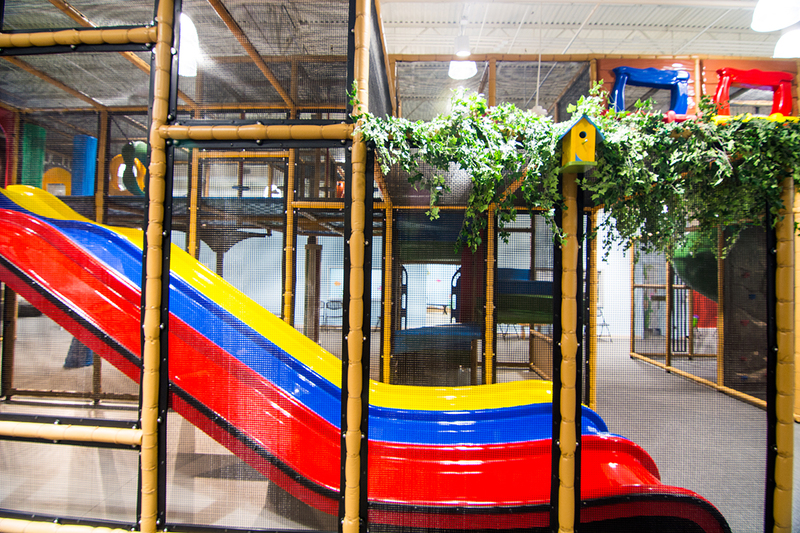 Multi-level soft playground with slides, climbing obstacles, tunnels & bridges. 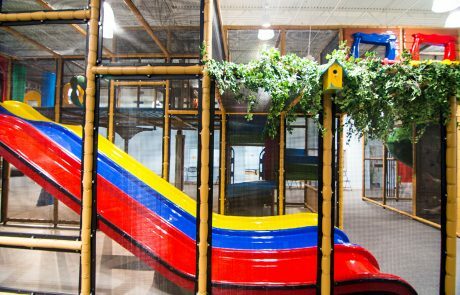 There are 3 party rooms available to rent for birthdays and special occasions. 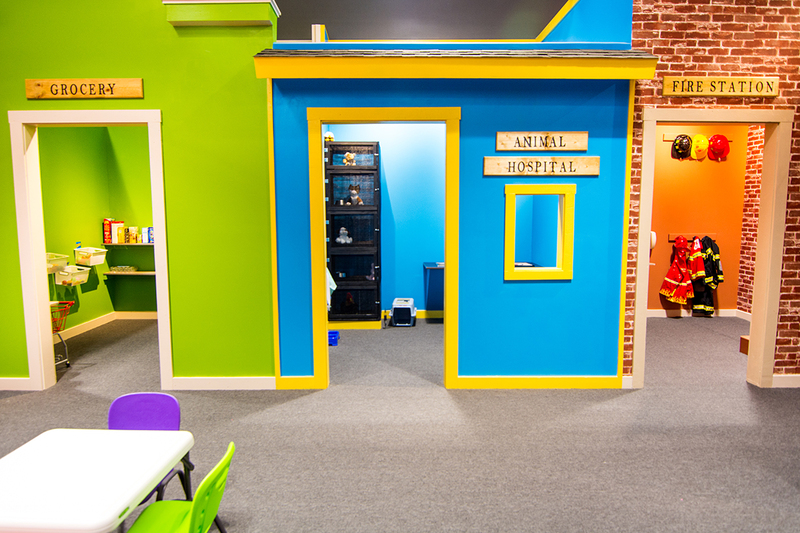 Explore our mini cities for imagination play! 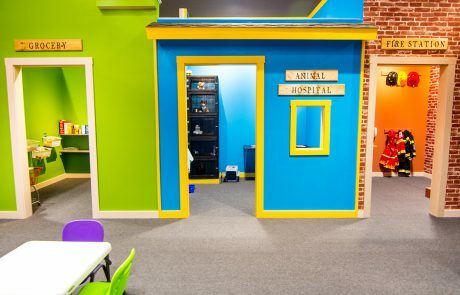 Feature a firehouse, bakery, & more. For the little ones, we have a dedicated area with a soft foam sand castle and more. 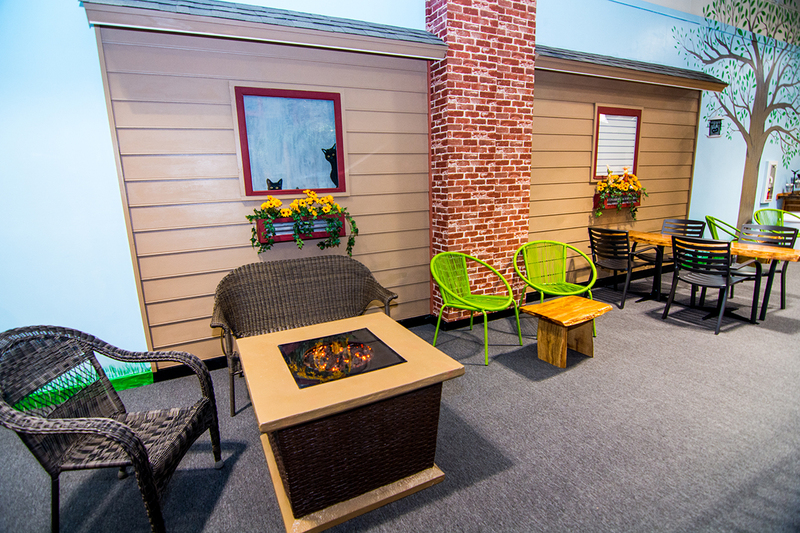 We have a lounge area, cafe, and free wifi for you too.